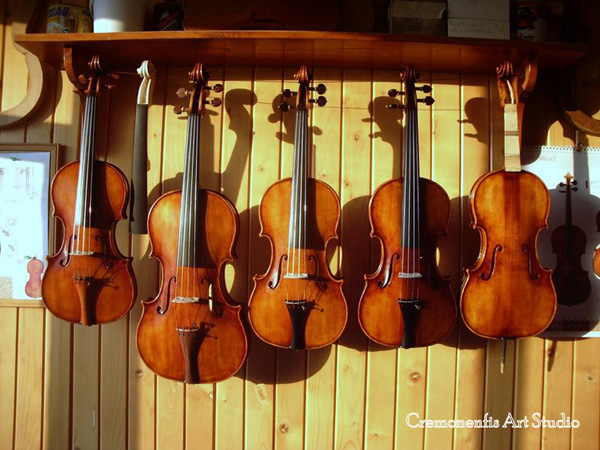 Andrian Andreev makes instruments to order, but without obligation.The completed instrument can be tried fro two weeks, and if for any reason it is not wanted, then it can simply be returned. There are two exceptions to this: For exact copies a deposit of 10% is required before work begins, and for customers outside Bulgaria, a 5% deposit is needed in order to cover transport and insurance costs. Please contact Andrian Andreev for prices, etc. Send your details and Mr.Andrieev will contact you by return.